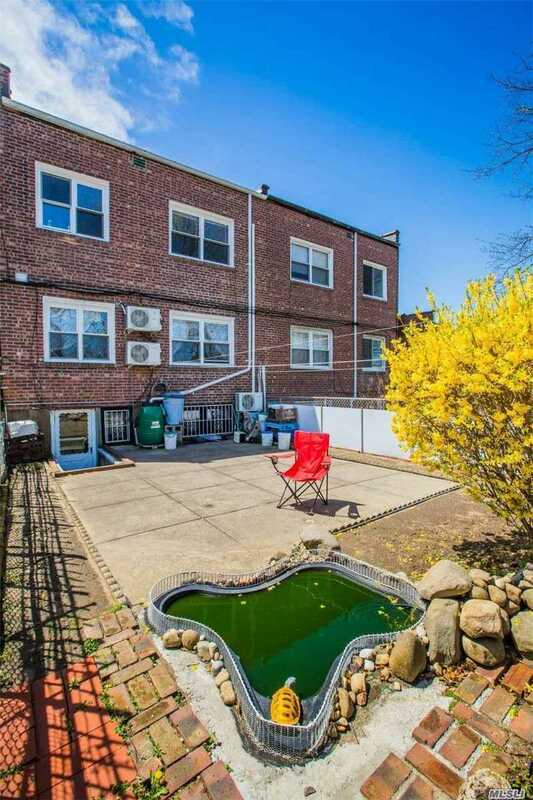 63-139 Alderton St, Rego Park, NY.| MLS# 3093817 | Century 21 Sunny Gardens Realty Inc. Brick Attached Two Families House In Prestigious Crescent Area. Sunny Bright South Exposure. Close To All Minutes Away From Supermarket, Stores, And M, R Subway. P.S 174 Jhs190. Excellent Condition. 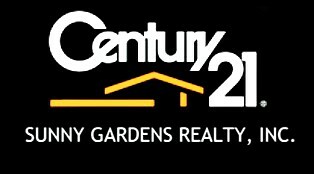 3Br/2Br/ Walk In Basement W/2 Rm And Recreation Center. Eik Is Complete With Granite Countertops, Hardwood Floors Split Ac System, Gas Steam Heating, Hardwood Floor Thoughout.